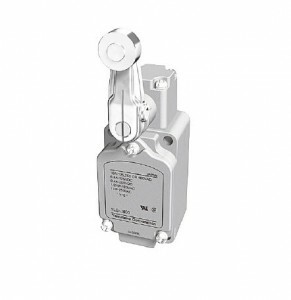 1LS-J800 Series Outdoor Limit Switches. The 1LS-J800 series is a highly durable limit switch that withstands heat from direct sunlight and extreme air temperature changes in outdoor applications. It has a long mechanical life of 10 million operations and a wide range of models and actuators are available. This switch is often used in applications including automated mechanical parking garages, ski lifts, elevated work equipment and other machinery used in harsh environments.